Granite Bay's roots go back to the early 1850's, when gold miners first settled the banks of the American River. According to retired Park Ranger Dave McGrath there were 37 gold mining settlements along both sides of the River. 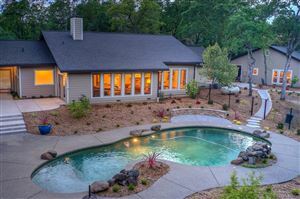 Granite Bay boasts of a high quality of life due to its great location, sound community plan, first rate schools, numerous churches, a low crime rate and excellent recreation opportunities. Boating, hiking, wine tasting, great restaurants and amazing people makes Granite Bay a wonderful community.